We’ve seen third-party speakers that come imbued with Alexa superpowers. There’s even a smart watch with Alexa built-in. 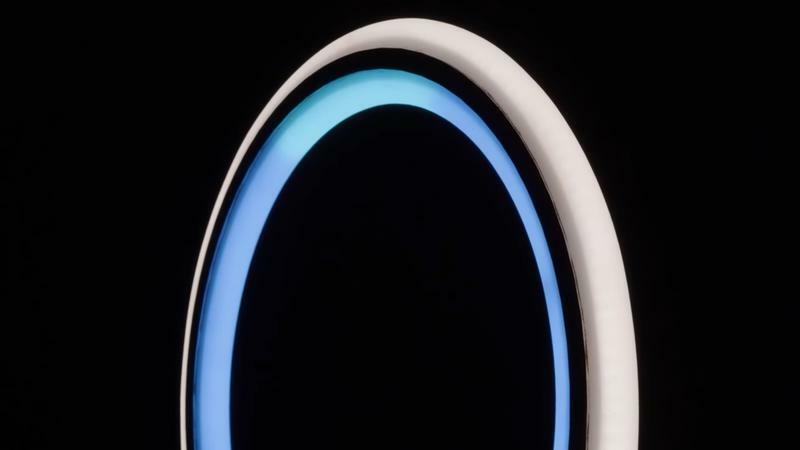 Now, GE has unveiled a circular LED lamp—yes, a lamp—that you can talk to, because why not? You need light in your room, right? Why not throw Alexa in there too? 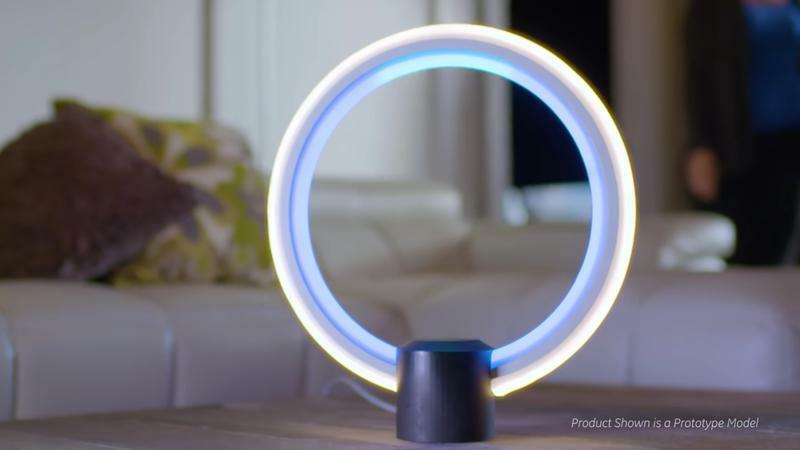 GE’s lamp is an extreme example of potential places to find Alexa but it could provide other companies with inspiration for future products. 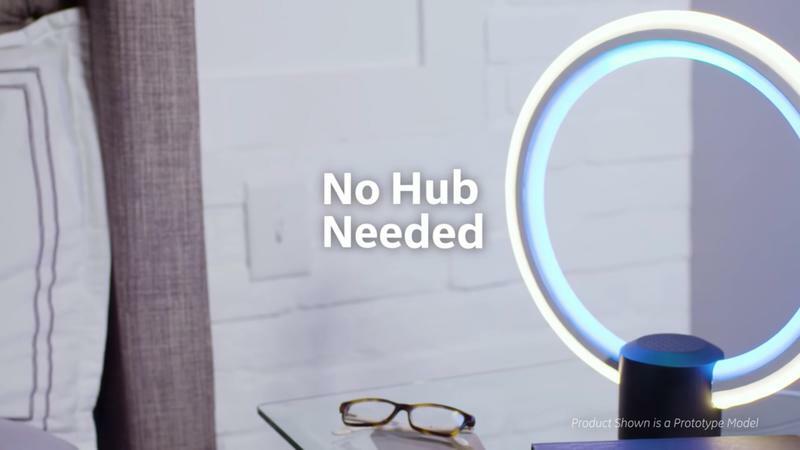 Equipment in the garage, office furniture, and more could soon house Alexa and her direct connection to the Amazon ecosystem. 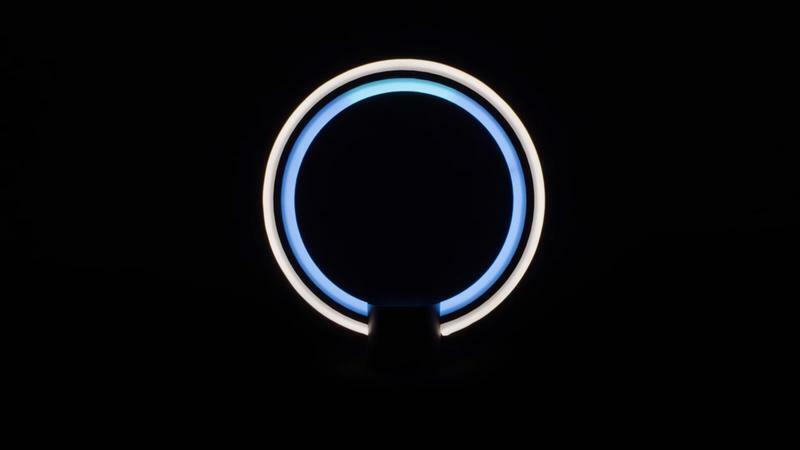 As the video shows, the lamp is, well, a lamp, and it functions more or less like any Echo device would. 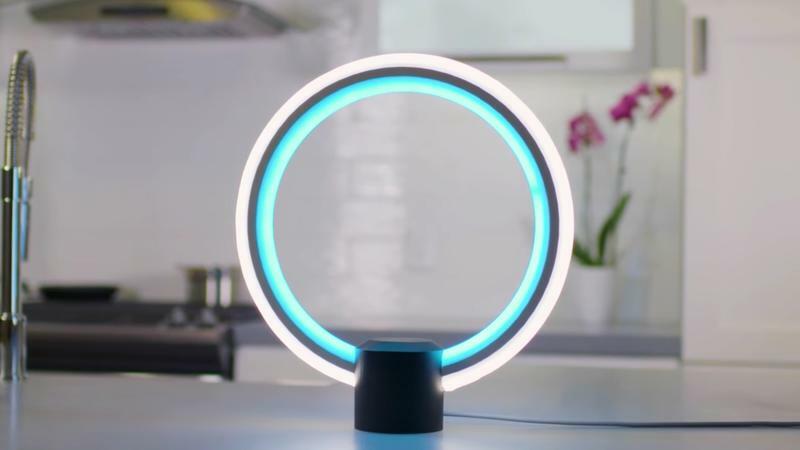 However, it’s a much more attractive solution compared to Amazon’s cylindrical Echo, which is in dire need of a design upgrade. Where else will Alexa pop up? 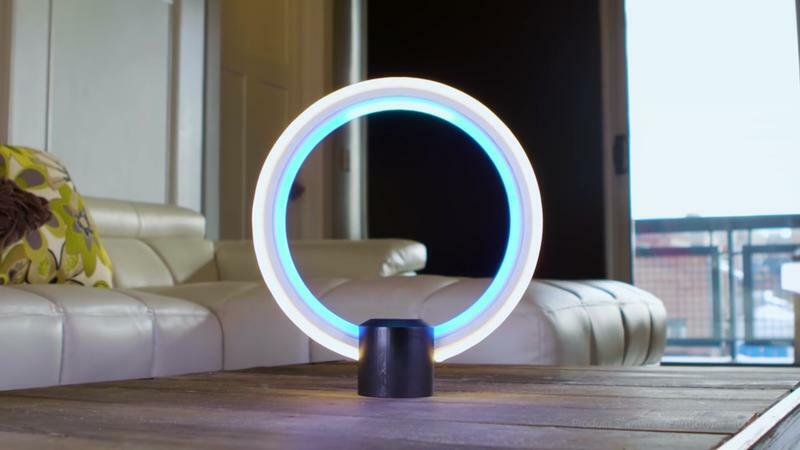 GE’s LED lamp—that’s its name for now—is the first in a new line of connected products from GE, which could inspire a market of attractive smart home devices with Alexa built-in. 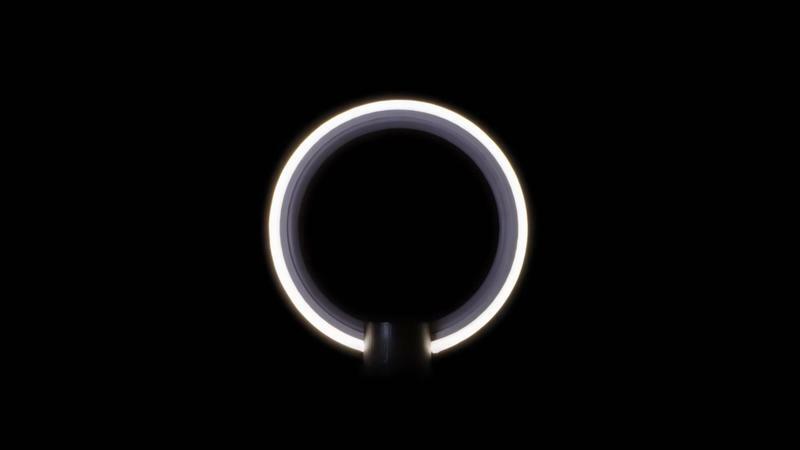 Pre-orders for the connected lamp will go live early next year with shipments expected to go out sometime in the spring.